Employment opportunities are available for persons wanting to experience the mango harvest in beautiful North Queensland during November & December. We are a family business owned and operated by the Pappalardo Family comprising Sam, Josie, Alfio, Katie, Loretta & Brad. 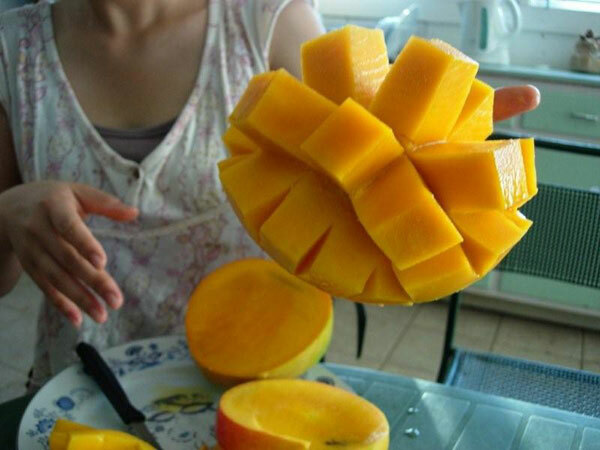 We produce Kensington Pride and R2E2 mangoes at our Giru (Townsville region) and Gilbert River (Georgetown region) orchards. We pack at our pack houses under Marathan Man Go, Golden Gulf, NQ8 and Global Fruit brands.